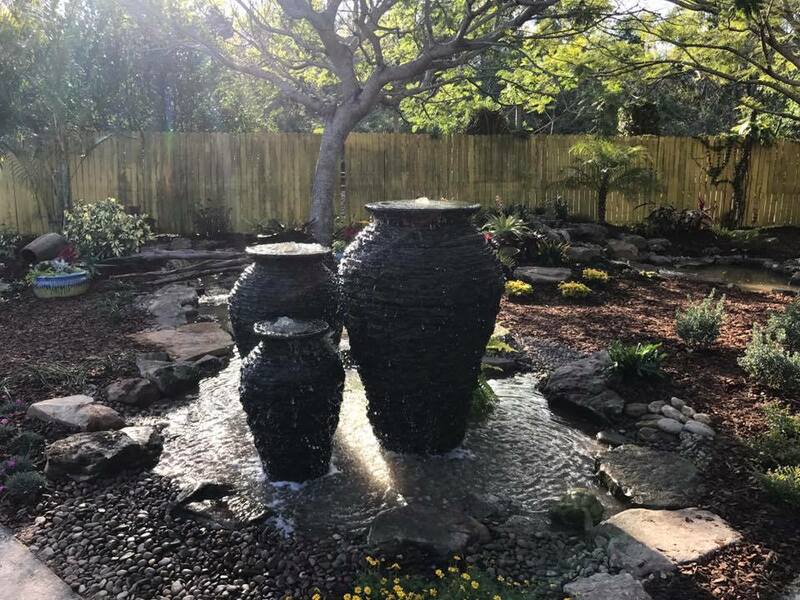 You won't believe the amazing water features our team installed at Rockledge Garden Center! 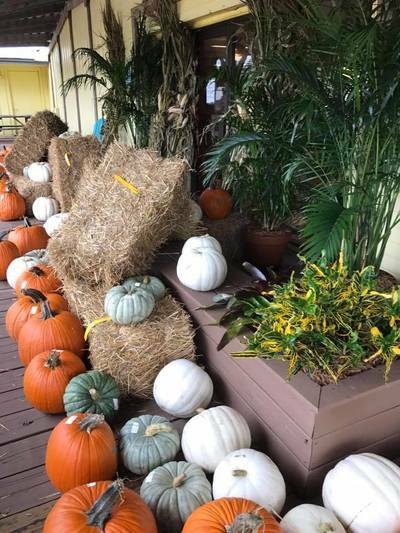 Seven different water features in 36 hours at this 60-year old garden center located in Rockledge, FL. 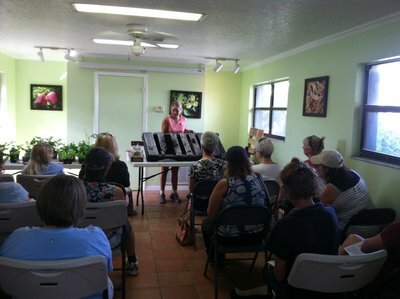 ​We have partnered up with Rockledge Gardens to provide a source of products and services to support the water feature hobby & lifestyle in our service areas around Brevard County Florida. 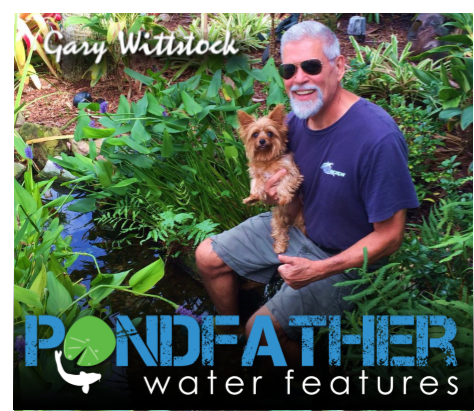 Their dedication to house our display ponds, and commitment to carrying the products needed to install and maintain them, will be a great benefit for all in love with the Water Feature Lifestyle! A Pondless Waterfall is, without a doubt, the most beautiful and sought-after landscape water feature. If space is limited in your yard, consider adding an Aquascape Pondless® Waterfall to enjoy the soothing sounds of running water. A waterfall can be soft and serene in the form of a babbling brook, or it can be more dramatic with a longer drop. Available in a variety of sizes and configurations, the Pondless Waterfall is a great option for both small and large outdoor spaces. 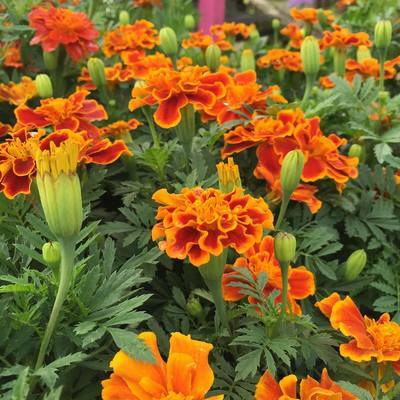 Aquascape Water Gardens and ecosystem pond are self-sustaining, require very little maintenance, and provide an opportunity to have koi fish as pets, without the regular upkeep of an indoor aquarium. Pond plants give you the chance to broaden your gardening horizons with choices that go beyond the standard petunia and rose. Bird lovers will delight in the new variety of feathered friends that flock to a water feature. The Aquascape Medium Pondless Waterfall Kit comes complete with everything you need to incorporate the sights and sounds of cascading water into your yard or landscape, providing up to a 16 foot Pondless Waterfall. All necessary components are provided in a convenient, all-in-one kit that takes the guesswork out of purchasing individual components. The included Pondless Waterfall Vault makes accessing your pump and checking water levels quick and easy and the AquaBlox® eliminate the need to fill your basin with large quantities of gravel and stone. 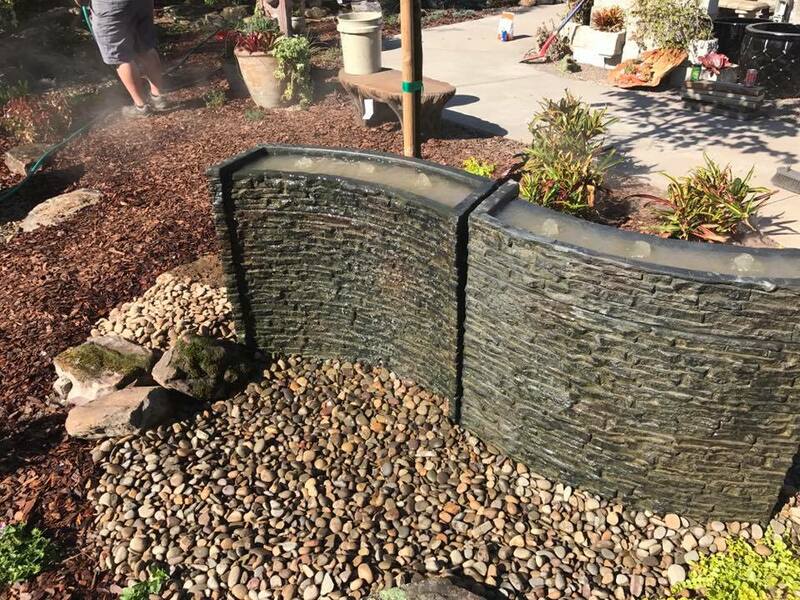 The Aquascape Stacked Slate Spillway Wall makes it easy to add the relaxing sights and sounds of water to any location. This unique water feature is extremely versatile for use in a wide variety of applications, including standalone fountains, pond edges, or the start of waterfalls and streams. Water surges through three separate water outlets at the top of the wall before spilling over the textured front of the feature. The impressive natural-looking finish looks and ages like real stone, and the durable, lightweight fiberglass-resin composite construction is built to last. The Aquascape Mongolian Basalt Columns Set of 3 Landscape Fountain Kit bundles the perfect combination of products, providing a unique, easy-to-install kit which includes everything you need to create an impressive, recirculating, three-piece basalt fountain. 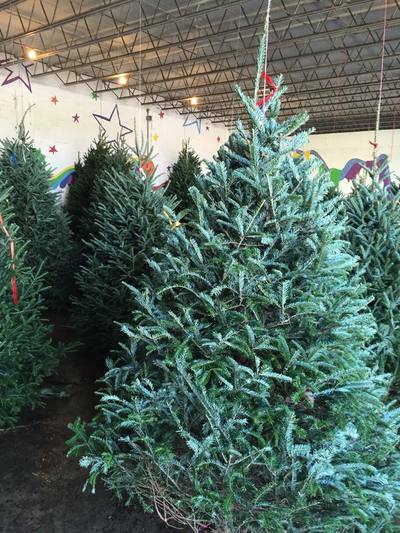 Three columns are included, measuring 24 inches, 30 inches, and 36 inches in height. Each column is constructed of real Mongolian basalt, extremely durable, and crafted to provide a one-of-a-kind stone water feature. The included AquaBasin® 45 is a sub-surface water basin is able to store up to 98 gallons, minimizing maintenance significantly. The Aquascape Spillway Bowl creates a beautiful spilling water feature that allows for variety of installation possibilities. The Spillway Bowl can be installed as a standalone disappearing water feature using an Aquascape AquaBasin® 45 or installed into an existing pond or water feature. Combine the Spillway Bowl with the Spillway Basin, Spillway Bowl Stand, and water basin for an incredible standalone feature that is sure to impress. Made from durable GFRC, this incredible decorative feature is easy to install and built for years of trouble-free enjoyment. 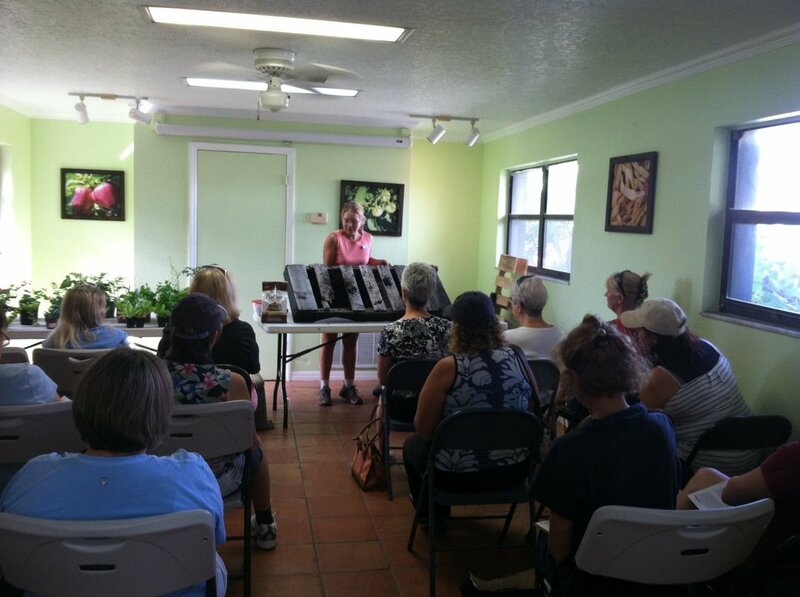 ​Rockledge Gardens was founded in 1960 by Harry Witte, a bulb farmer who had settled in Brevard County in 1948 with his wife Mary. 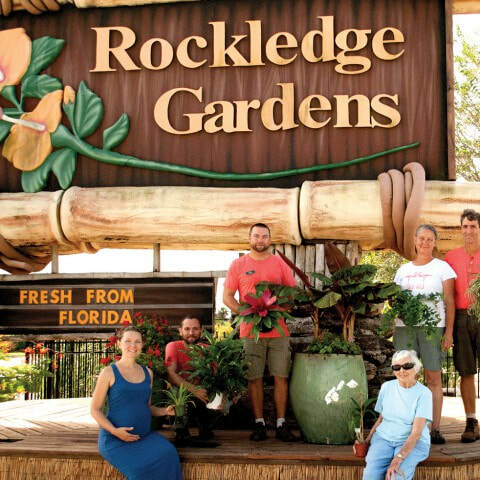 In the earliest days, before the Space Coast boom, Rockledge Gardens was essentially a road-side stand run on the honor system (our sign said, “grab a bag of soil and leave your money in the can”). 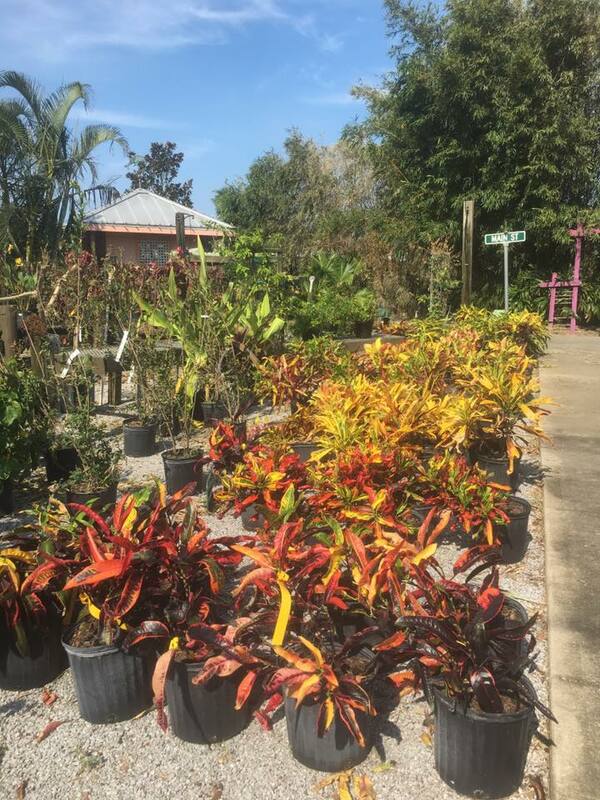 Through the 1960s and 1970s we evolved into a full-fledged nursery business — the largest and most complete garden center in Brevard County. Rockledge Gardens is now carrying Aquascape Inc Pond products to service area consumers that are living the pond and water feature lifestyle. Stop in the store to see a sales representative to learn more. Look For All These Great Services And Much More At The Store, Stop By And See Us !